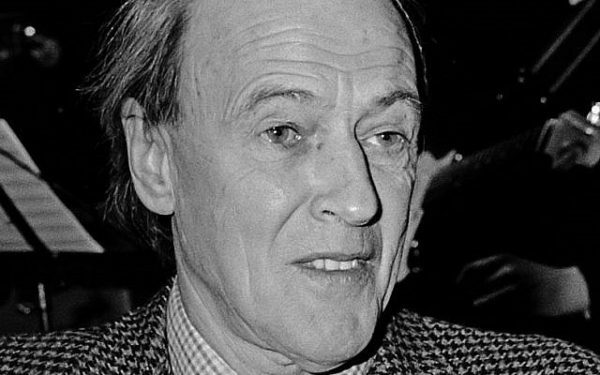 Is there a child who has not read the books of the late British author Roald Dahl? Talented and prolific, he wrote such classics as Charlie and the Chocolate Factory and The Witches, both of which were read by millions of children, including my two daughters. 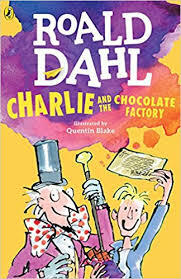 Dahl’s books, having been translated into numerous languages, have sold 250 million copies world-wide. Very few writers have matched this record. Blessed with a vivid imagination and a way with words, Dahl (1916-1990) knew how to captivate the hearts and minds of young and impressionable readers. On a personal level, however, he was a nasty piece of work, judging by his unrepentant antisemitic views. As The Guardian reported a few days ago, the Royal Mint rejected a proposal to issue a commemorative coin in his honor precisely because of his bigotry. With this coarse and sweeping generalization, Dahl falsely crucified Jews. As we know from history, generalizations of this kind have led to catastrophic consequences. This comment is totally inaccurate and misleading. The figure Dahl cites is grossly inflated. In fact, the death toll in Beirut was much lower. And Israel’s bombardment of Beirut, whatever one may think of it, was not “hushed up,” as he claims, but widely reported. These comments reveal the mind of a bigot. On the basis of these passages, Dahl believes that British Jews have no right whatsoever to be Zionists. And if they are sympathetic to Zionism, they have brought antisemitism upon themselves. What arrant nonsense! As for his snide remark, “we all know about Jews,” it is perfectly in keeping with his seething animus toward the Jewish people. Finally, Dahl’s stereotypical assertion that Jews “control the media” has been proven to be completely baseless. Dahl was doubtless a great writer, but he was also a disgusting racist. Racism has no place in a civilized society. The Royal Mint therefore had no alternative but to disqualify him as a figure worthy of commemoration. 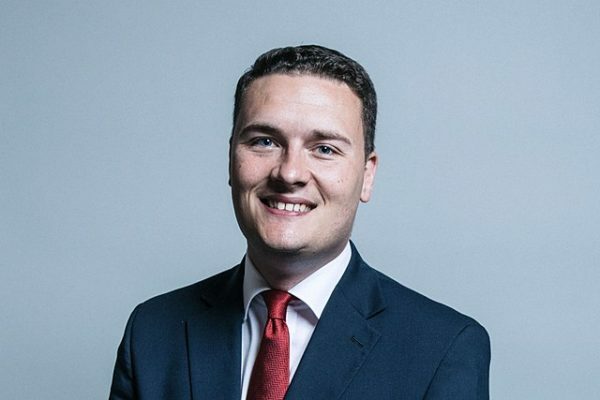 Wes Streeting, a Labor Party MP and co-chair of the all-party parliamentary group on British Jews, probably put it best: “Roald Dahl’s children’s stories were my favorite books growing up and they will always occupy a special place in my heart. There’s certainly no reason why future generations of children shouldn’t continue to enjoy those stories.